Star Wars and LEGO fans may soon have a new entry of brick-busting fun to dive into in the future! During the recent Star Wars celebration event, Matthew Wood (sound editor/voice actor of General Grevious) discussed his current projects for 2019. 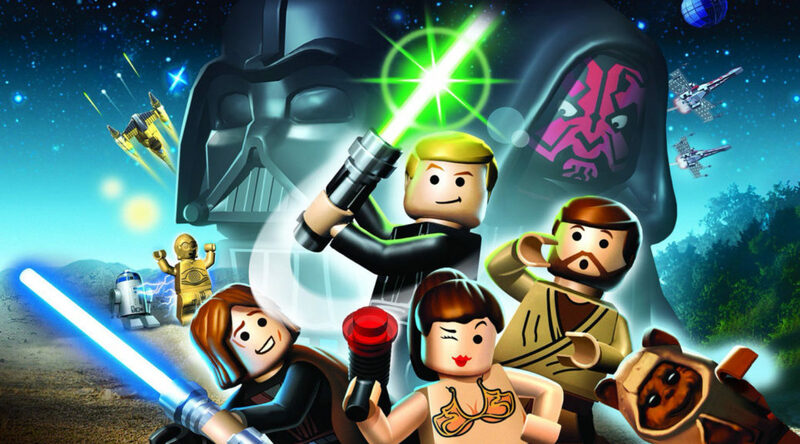 In particular, the creative designer brought up that a new LEGO Star Wars title was already in the works! Check out the short snippet of his own words below. Of course, we don’t know which Star Wars movie(s) this new game will be adapting. Since the latest game featured Episode VII (The Force Awakens), it’s safe to say that Episodes VIII (The Last Jedi) and IX (The Rise Of Skywalker) could be next in line to receive the videogame treatment. We’ll report back when we hear more.